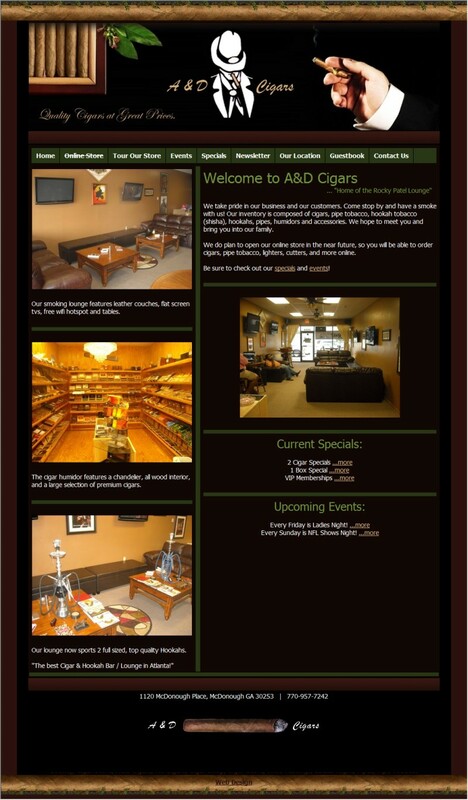 Jesse is good friend and customer of ours. 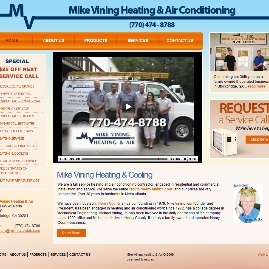 His work is phenomenal, so we designed a website for him to help grow his company. 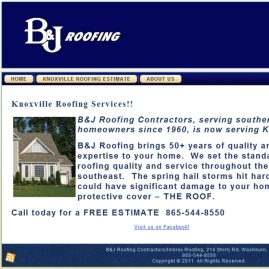 We occasionally hire him for work needed around the office and he never disappoints! 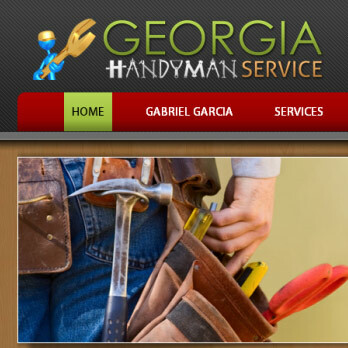 This handyman website was build for Gabriel, a local handyman in the Atlanta area. 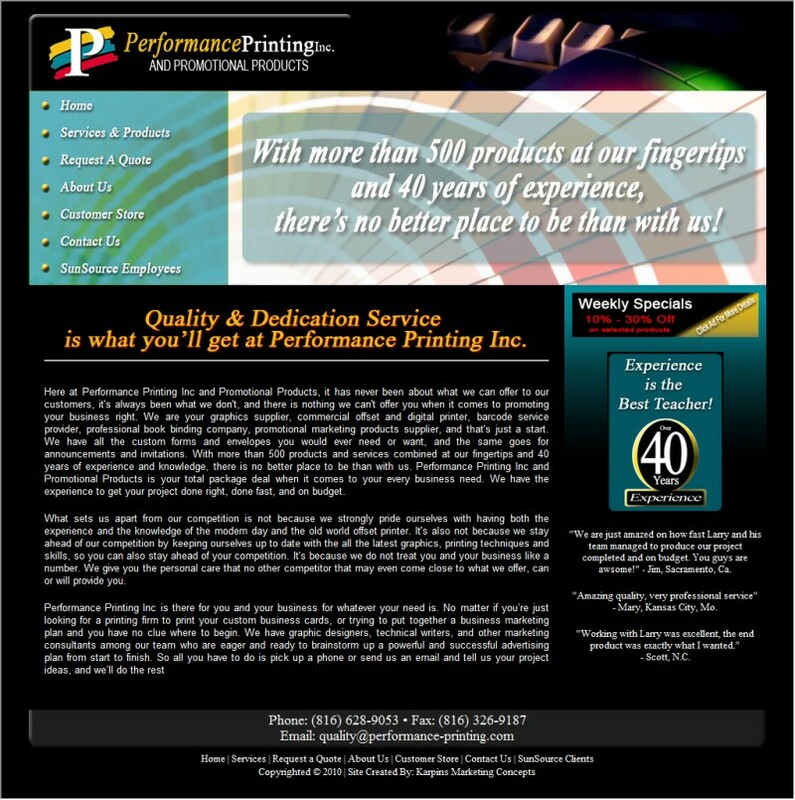 We designed his logo and website from scratch. 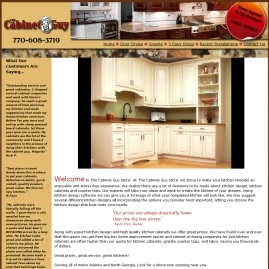 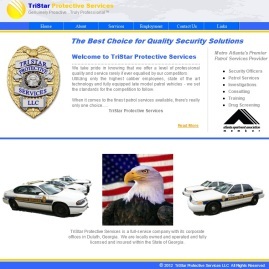 He's now using our SEO service to target the Atlanta area for handyman services. 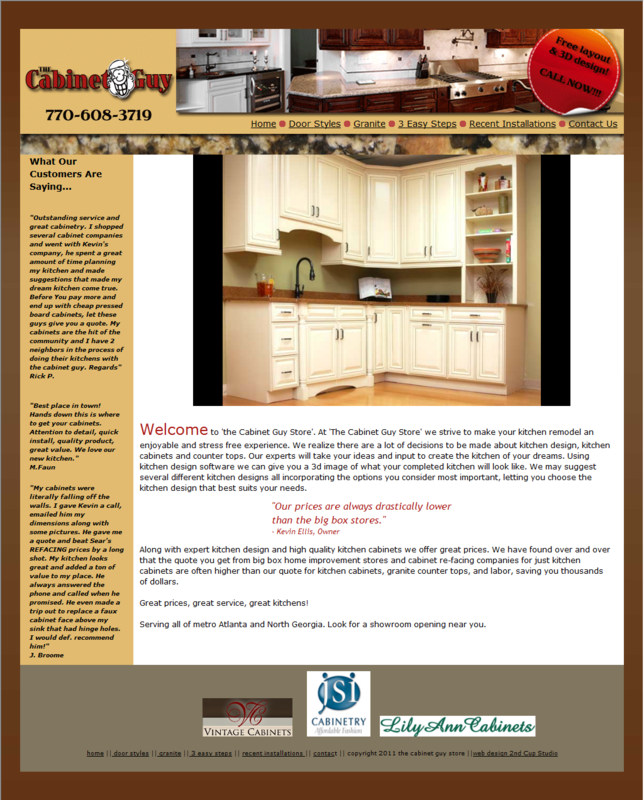 Shane and his company had their website and Search Engine Optimization (SEO) with us since 2009! 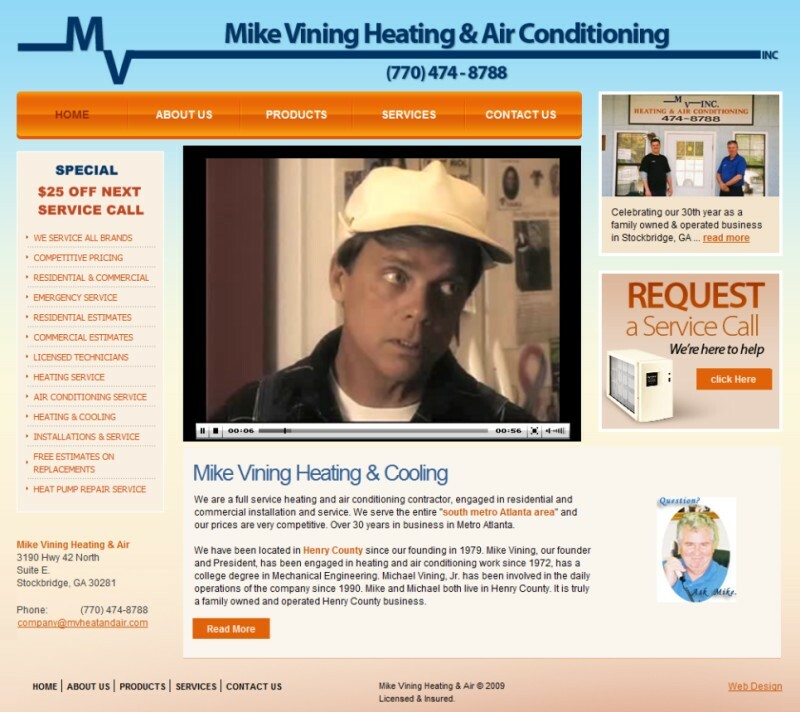 Mike Vining needed a professional HVAC company website that plays his entertaining commercial, yet is SEO friendly. 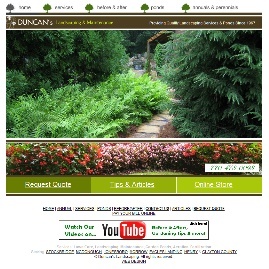 Gary and his company needed a professional landscaping website designed full of nature. 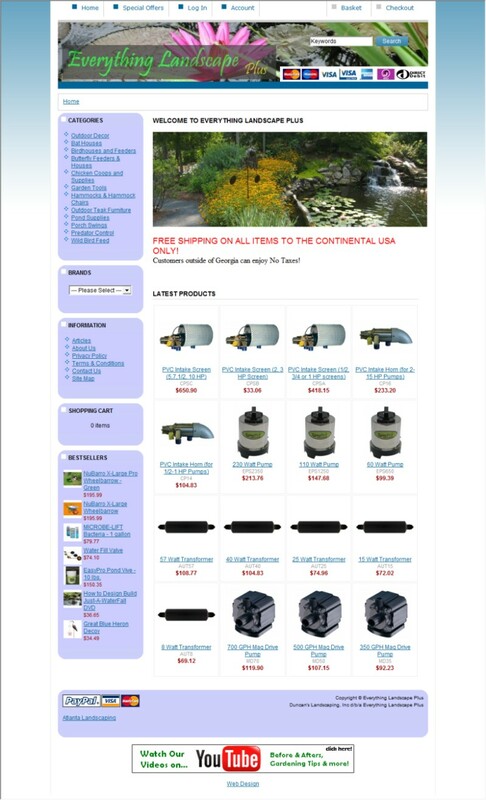 After all, how can you not love a website that plays crickets chirping when loaded? 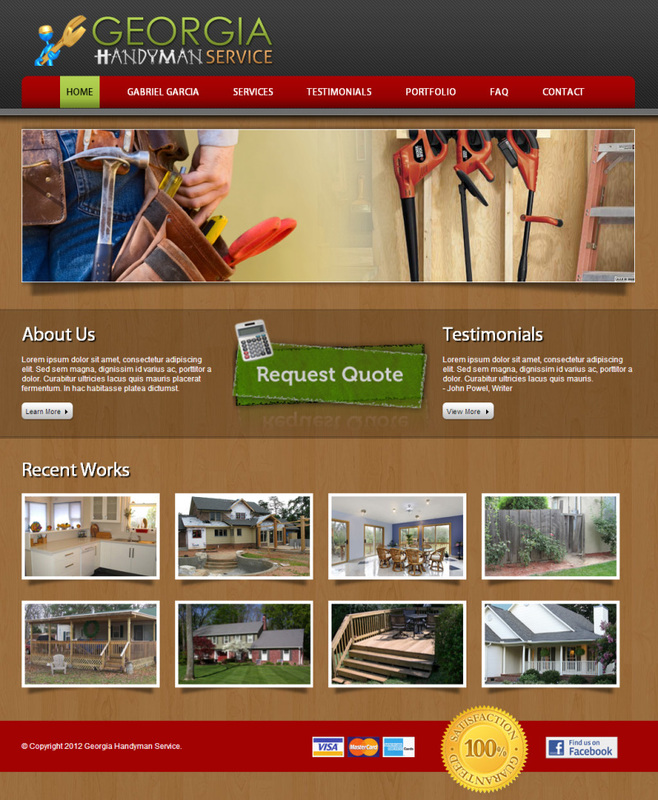 Scott started his SEO service with us as a new customer. 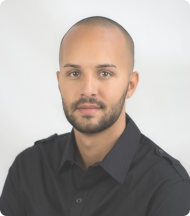 Within his first 3 months, we had to the 1st page of Google for 5 competitive key phrases! 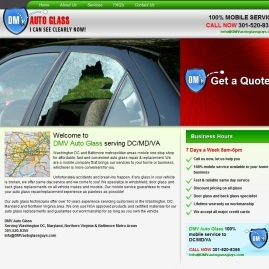 Recommended to us by a satisfied SEO customer, this website is marketed by our team each month for Virginia, Maryland and Washington, DC! 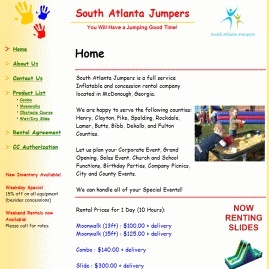 Our monthly SEO service keeps this website ranked higher in the Atlanta area! 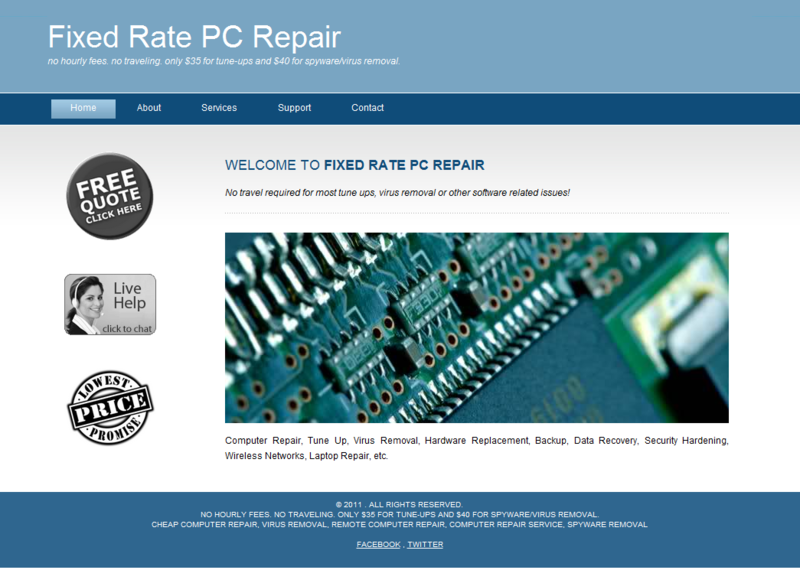 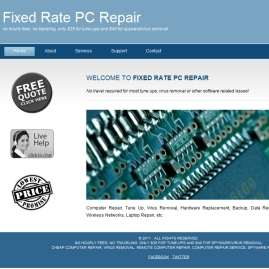 This project involved very basic programming, SEO and a few website updates. 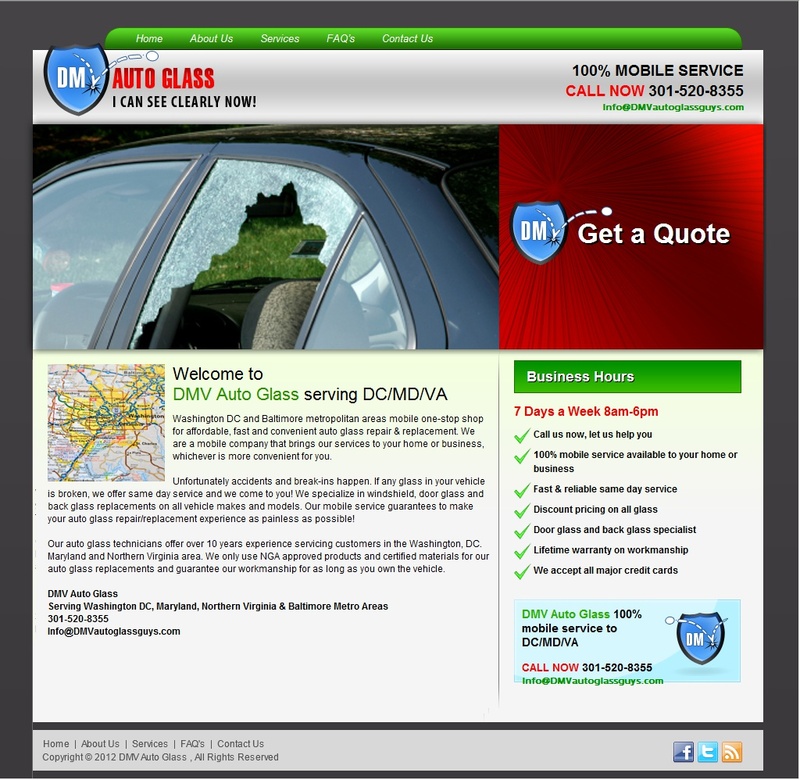 Programmed & Designed with simplicity in mind, this website was launched with a nationwide SEO solution! 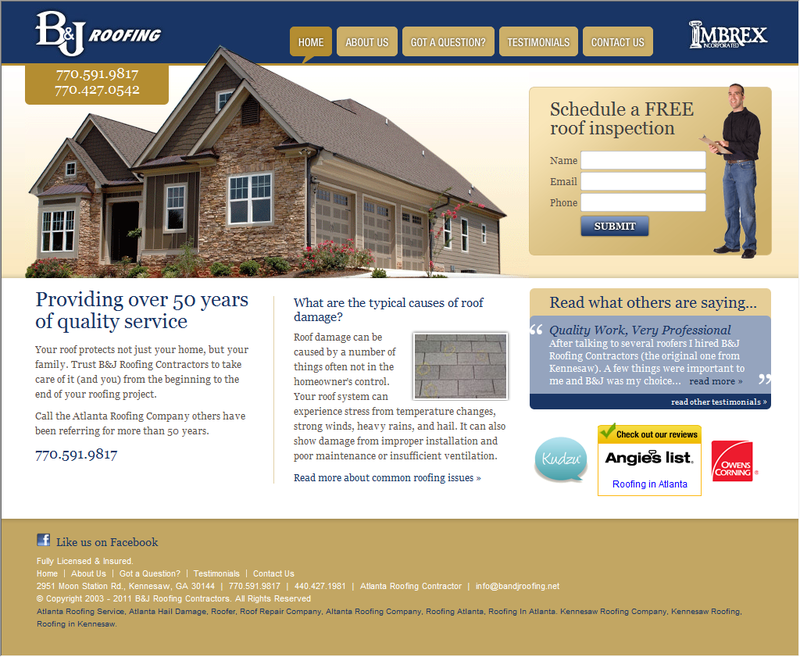 Over 30,000 pages indexed and 250% traffic growth! 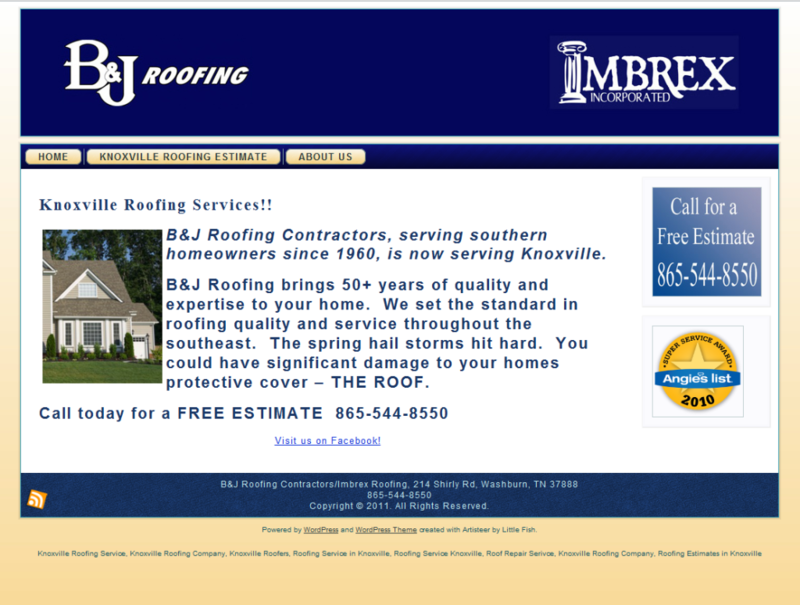 B&J launched a website in Knoxville. 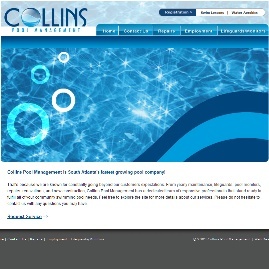 We helped by getting it to 1st page within a few months! 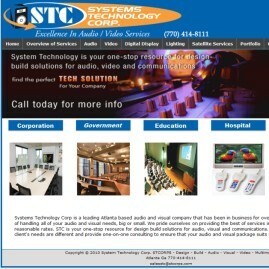 A combination of website redesign, live chat sales assistance and heavy search engine optimization. 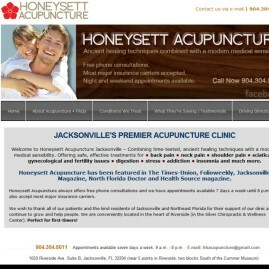 Search Engine Optimization for Acupuncture in the Jacksonville area of Florida. 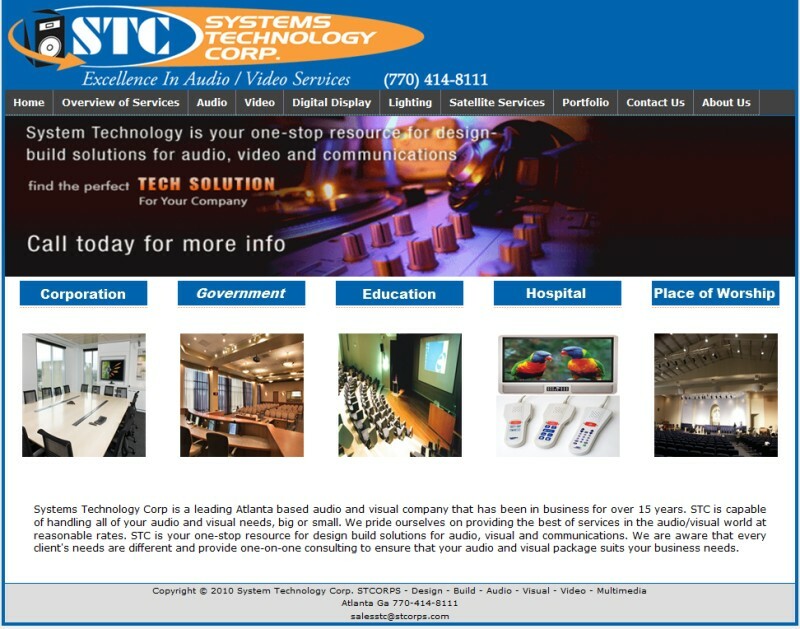 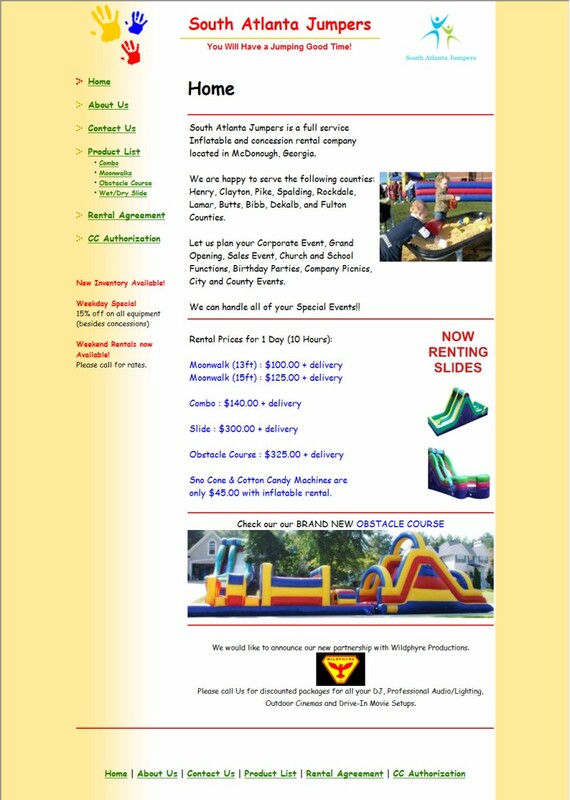 This Atlanta based IT company hired our team to improve their ranking in the Atlanta area, as well as make changes and fixes to their corporate website. 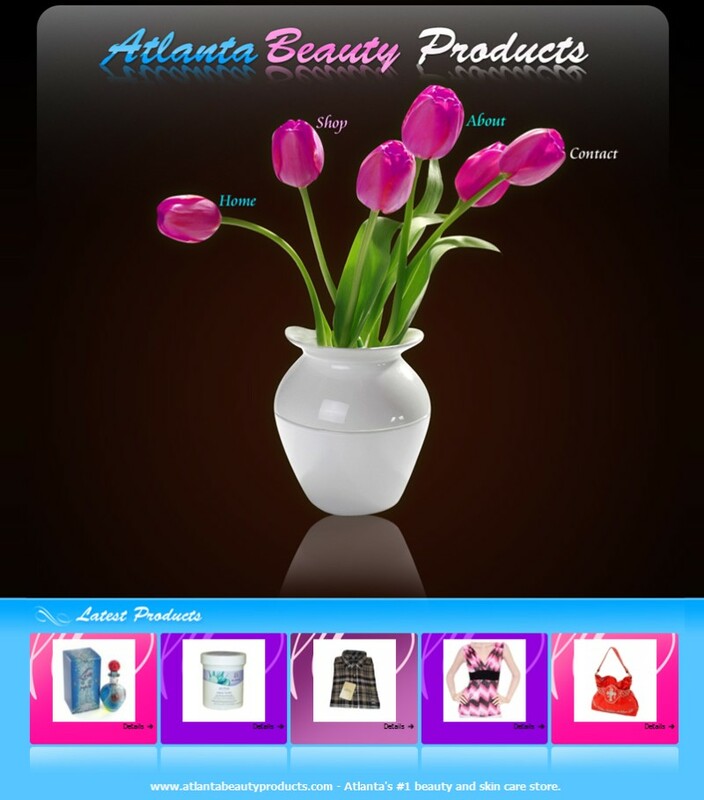 A combination of PPC campaign management, Search Engine Optimization and landing page design/programming. 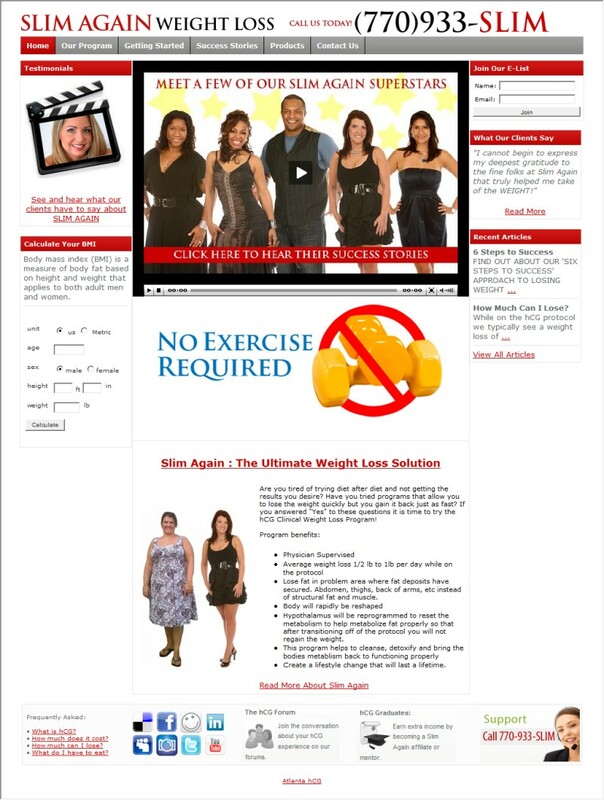 This very unique eCommerce website was custom designed and programmed for Terri. 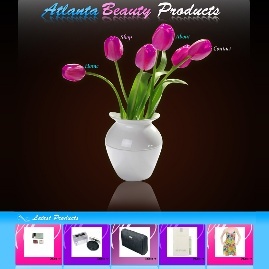 The homepage features an artistic flower with a rotating featured product selection below. 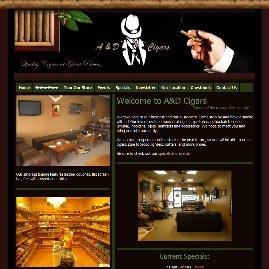 A cigar store website with a newsletter, guestbook, virtual tour and eCommerce store for buying lighters, humidors and accessories! 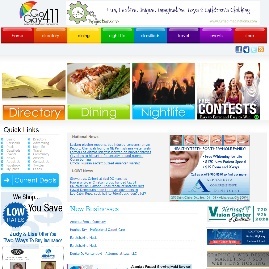 Go Gay 411 was built with TONS of features. 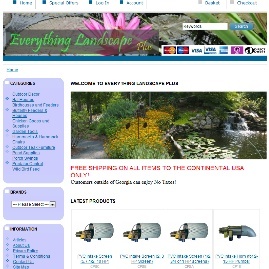 Forums, Classifieds, Business Directory, Reviews, News and more! 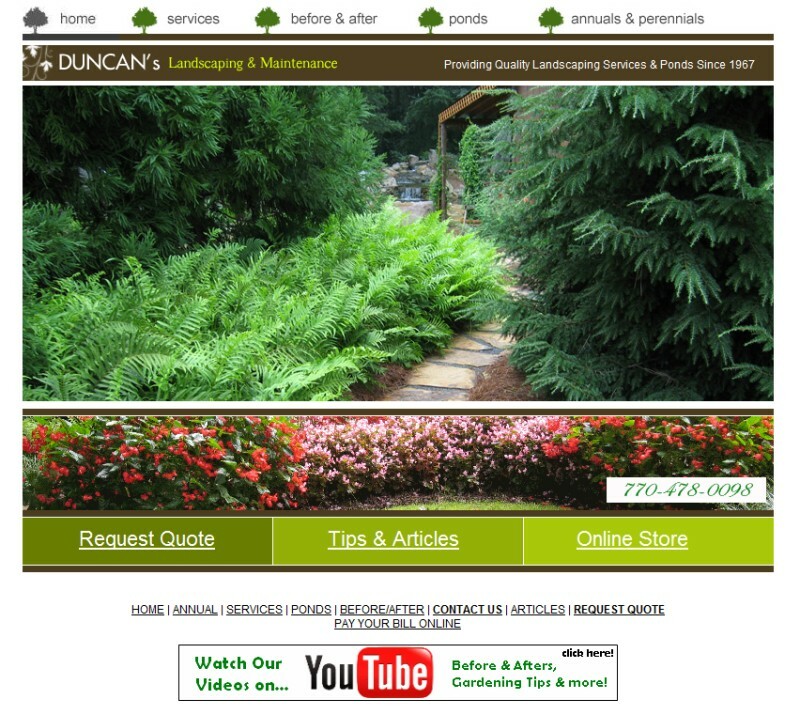 Duncan's Landscaping, a long time customer, had us design this ecommerce store to sell landscaping supplies to his customers. 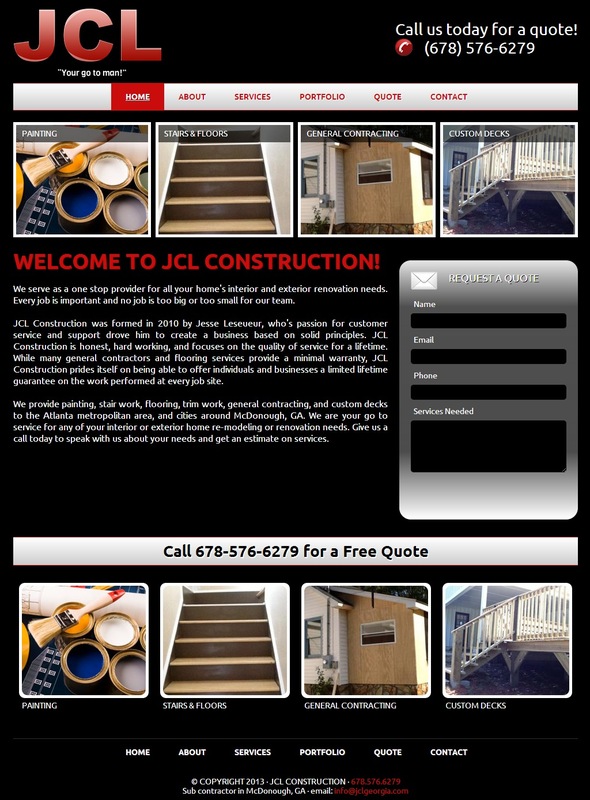 SAJ hired our team to put their content and logo together into a website. 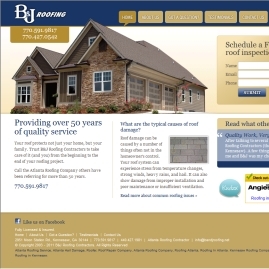 After which, our team ranked their website on 1st page with our SEO service. 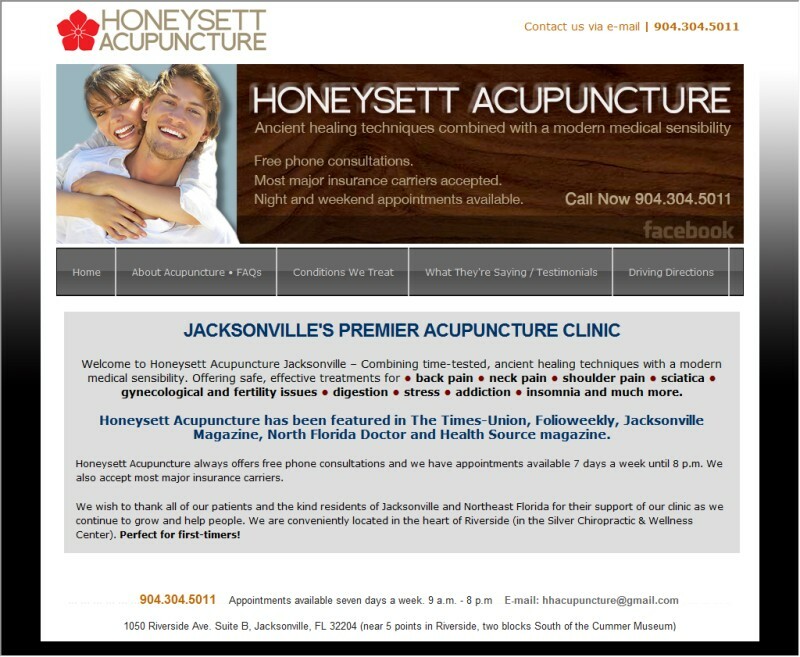 Leave your information and we'll contact you by your preferred method. 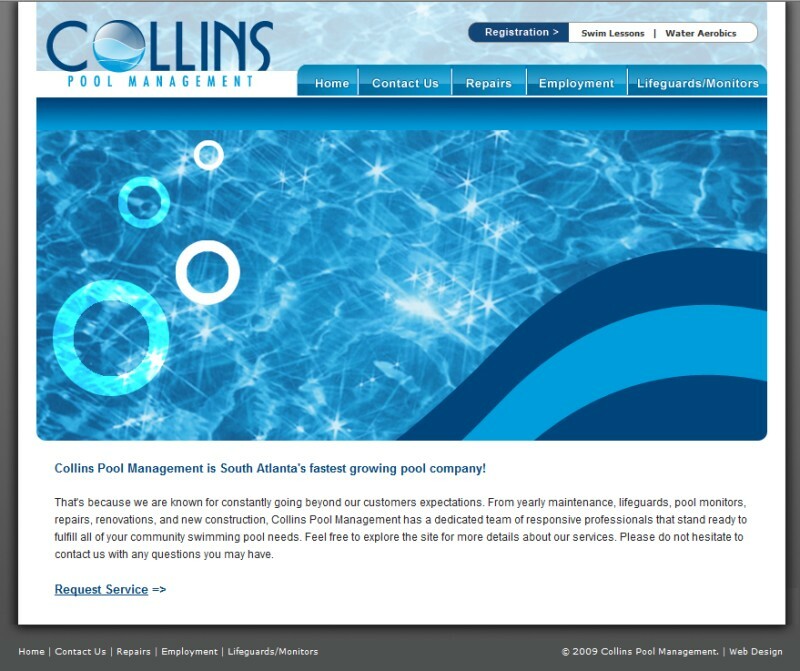 "We're powerful, competitive and efficient. 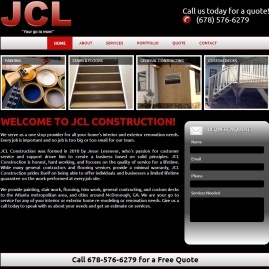 We're a leader in the website marketing and design industry. 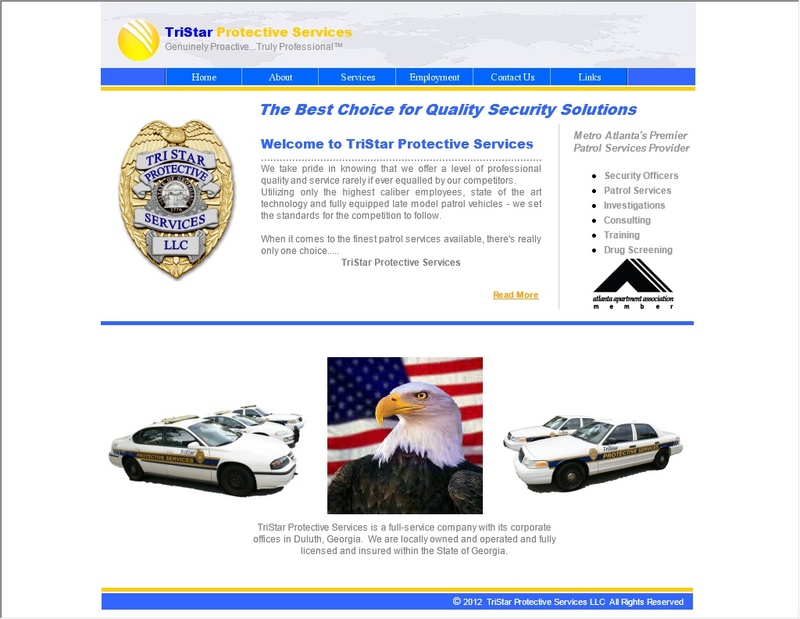 Our strengths include lightning fast turnarounds, limitless marketing abilities, rock solid security and performance. 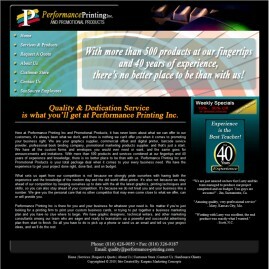 Year after year, our customers stay with us because of our phenomenal support and effective marketing solutions."